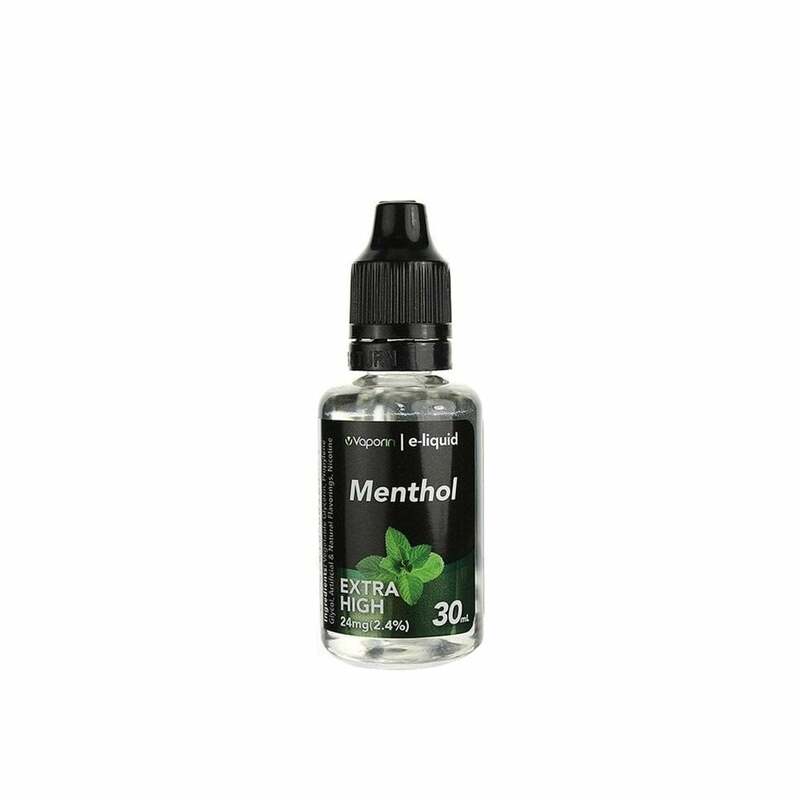 Designed to appeal to menthol tobacco smokers, this menthol vape juice is refreshing vape has a cool taste that can be enjoyed all day long. Best e-liquid on the market. In my top three favorite menthol juices!! Not strong enough. But will try a different one. I love this, great price, super fast shipping and would reccomend to ANYONE who vapes yo try it. You want regret it!! A crisp menthol taste, burns really nicely. The nozzle is extra fine so it is easier filling vape pen cartridges such as mine. Great product! I really enjoy the flavor of this menthol e-juice. I especially like that it is not just odorless but is also clear. The fact that it's clear makes me feel better about using Vaporin as opposed to all the other e-juices on the market that add dyes to their product. High Pg safe for plastic and perhaps a bit longer coil life ??? Good mint flavor not any foreign additions, just mint. One of my new favorites taste pretty good nice menthol hit! Smooth. clean. icy flavor.. Doesn't have that dry / rough hit to it that some other menthols do..
Super quick delivery... Price is relatively good. I get it cheaper at the convenience store but they ran out.